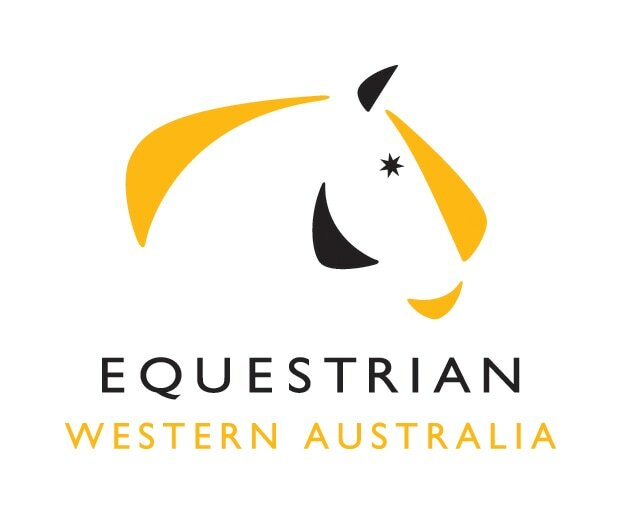 Before you can start competing in EWA Dressage events you will need a current membership with Equestrian Australia's Western Australian branch. Information can be found here. 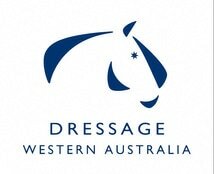 Competitors are advised to keep up to date with the National Dressage Rules and Regulations, which include important information about the most recent equipment changes. For more information on the context behind this rule, see the article written by Dinah Fleming here.